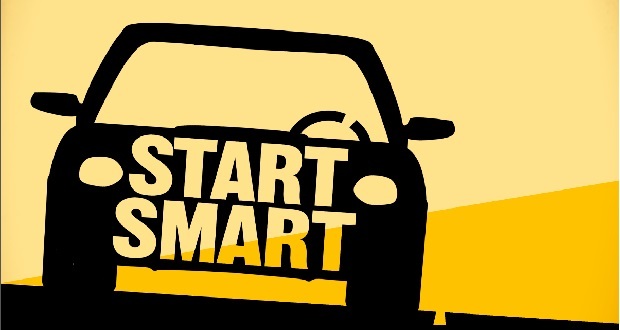 The California Highway Patrol and Castro Valley Library present Start Smart: Teen Driver Program. CHP officers will discuss traffic collision avoidance techniques, collision causing factors, driver/parent responsibilities, and seatbelt usage. Additionally, testimonies will be provided by officers who have investigated fatal collisions involving teens, and family members who have lost love ones in traffic collisions. The Start Smart program is a driver safety education class which targets new and future licensed teenage drivers between the age of 15 - 19 and their parents/guardians.